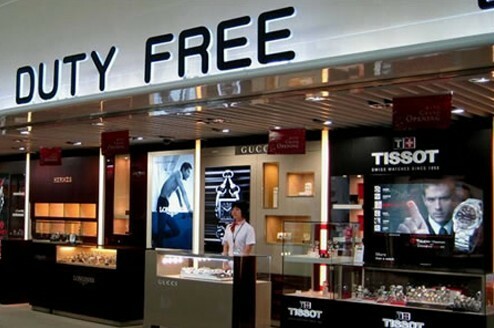 According to the Haikou Customs Department, 392,000 duty free goods were sold from Sanya Duty Free Shop and Haikou Duty Free Shop at Meilan International Airport from November 1st to 30th, with the sales amounting to 270 million yuan in revenue, a 35% increase compared with the previous month. Since the adjustment and implementation of Hainan’s Offshore Duty-free policy on November 1st, the tax-free limitation has been raised from 5000 yuan to 8000 yuan. In November, the total sales volume saw a 59% increase from the previous month, and sales of items over 8000 yuan have increased by 16%. The total sales revenue of Sanya’s Duty Free Shop and Haikou’s Duty Free Shop reached 230 million yuan and 40 million yuan this month, an increase of 23.5% and 39% from October, respectively. The daily sales volume of Sanya’s Duty Free Shop on November 30th alone hit 10 million yuan for the second time this year since the 2012 Spring Festival.